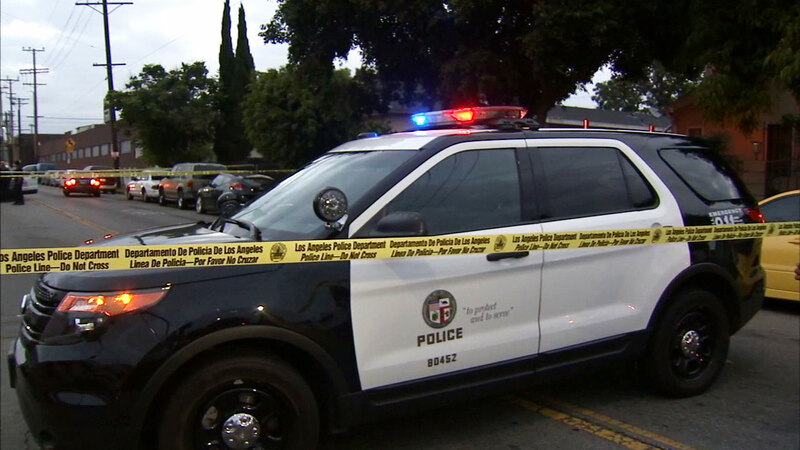 SOUTH LOS ANGELES (KABC) -- An investigation is underway in South Los Angeles after a man and a woman were shot early Friday morning. The shooting happened around 4 a.m. in the 5900 block of San Pedro Street, according to the Los Angeles Police Department's Newton Division. There was no word on what led to the shooting. Both the man and woman were reported to be in stable condition. A description of the gunman and motive for the shooting were not immediately known.